Like any other medical field, dentistry is rapidly improving at the moment. Every day, there are new technologies and procedures introduced into the field. Each of them is meant to make it easier and more comfortable to keep your teeth and gums healthy. One of the most important advances in a number of fields is 3D printers, and this advance promises to change how your dentist operates as well. Each creation can be optimised just by changing the digital model. The computer is much more precise than any human could be. The object is made in a single step, without needing to have extra pieces glued, welded or otherwise attached to the object. 3D printers promise to change the face of manufacturing and invention, and they’re also changing the way dentists operate as well. Although the technology is still in its infancy, already dentists are using it to create orthodontic appliances, devices and other objects. This allows dentists to create devices that are specifically designed for each patient quickly and efficiently. And these devices usually fit better, are more comfortable to wear, and do their job more effectively. Using 3D printers to create dental devices allows for the fast creation of more comfortable dental appliances. However, this doesn’t mean that you should bypass your dentist altogether. There are a number of companies that promise to make you dental devices over the internet, with no need for a visit to your dentist. But ordering a device in this way can lead to costly mistakes that could seriously affect your oral health. 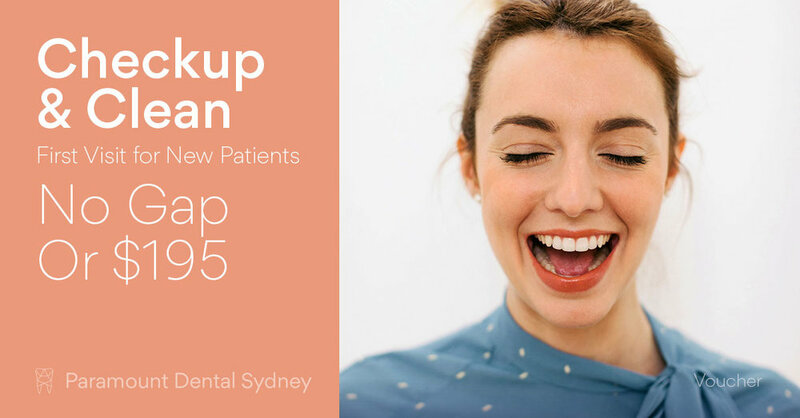 So if you want to avoid any problems with your device or mistakes with the treatment itself, make sure you visit your dentist before you undergo any dental procedures. This will help you to safeguard the present and future health of your gums and teeth. 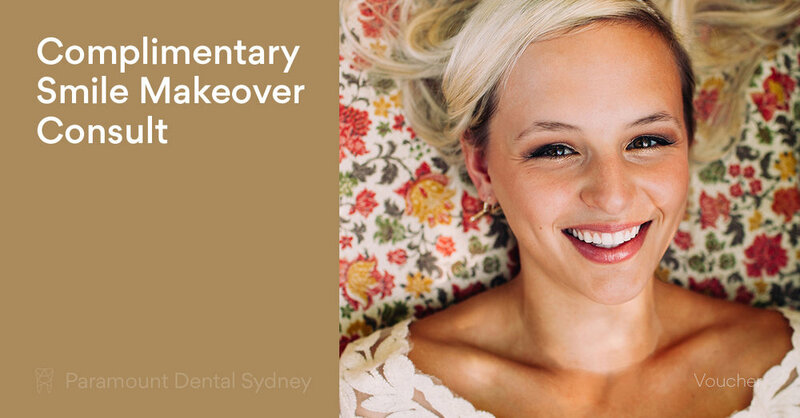 If you have problems with crooked teeth, make an appointment with us here at Paramount Dental Sydney. Our caring and expert staff can help you find a solution that works for you.